I had a really nice lunch today at my favorite little park. 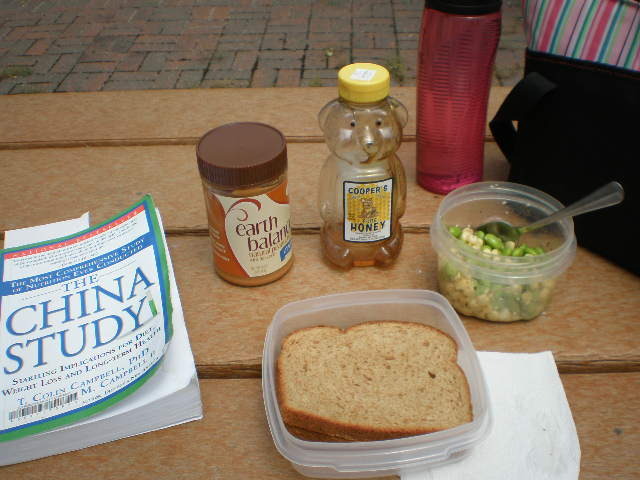 I packed a peanut butter and honey sandwich and some corn and edamame salad. I brought along The China Study to read while I ate. Earth Balance peanut butter is one of my favorite peanut butters. It has a couple more ingredients than I would like such as palm oil and agave, but it does not require stirring or refrigeration. So I can keep it in my desk at work for snacks instead of in the community refrigerator where someone might mooch it! This corn and edamame salad was simple and delicious. I randomly threw it together this morning. I remember seeing something like this in Veganomicon when I borrowed it from the library this spring. I don’t remember how the recipe went at all though, so I just improvised. 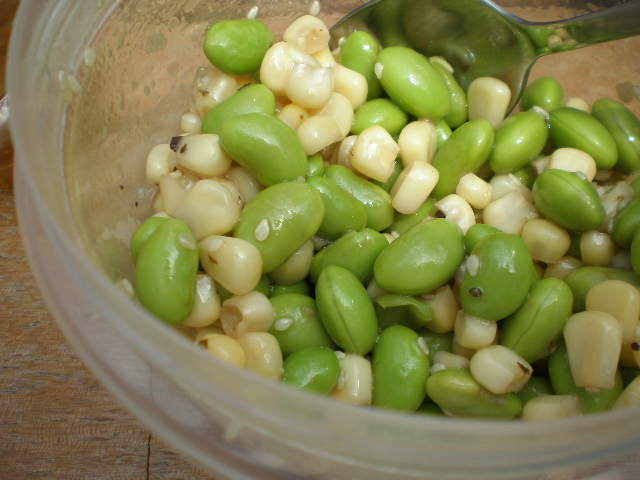 In a container I mixed about 1/2 cup frozen corn kernals and 1/2 cup frozen shelled edamame. Then I added a few pinches of seasame seeds and a drizzle of balsalmic vineagar dressing. 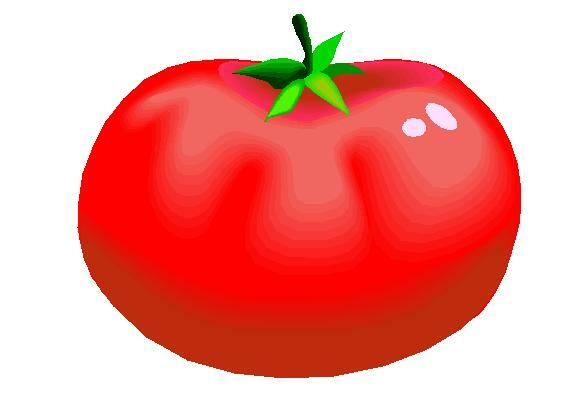 Pop the lid on and shake it up to mix the ingredients. I let it thaw all morning until lunch and then ate it at room temperature. I really liked it. I started reading The China Study just this week. I’ve been reading tons of fiction lately so I thought a non-fiction book would be a nice change. I really want to read this book but sometimes I struggle with non-fiction. I get so bored! It doesn’t draw me in like fiction does. I actually checked this book out before but I didn’t have time to read it. I had to put my name back on the waiting list and now it’s my turn again. So I need to read it this time around! 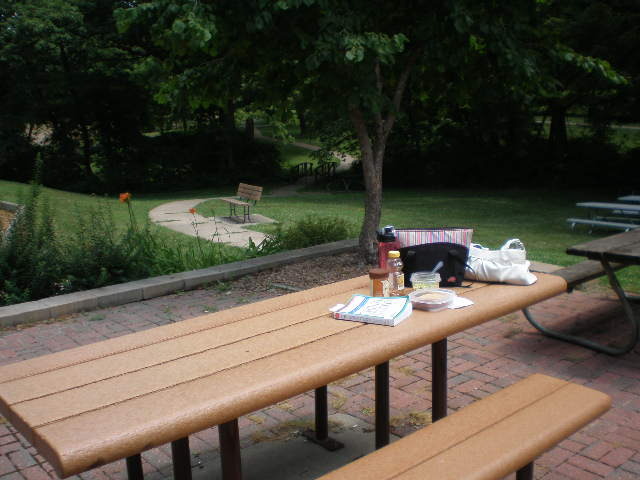 I hope everyone has a fun and safe holiday weekend here in the U.S. After my nice little picnic lunch today, I’m hoping to fit another picnic in this weekend sometime.